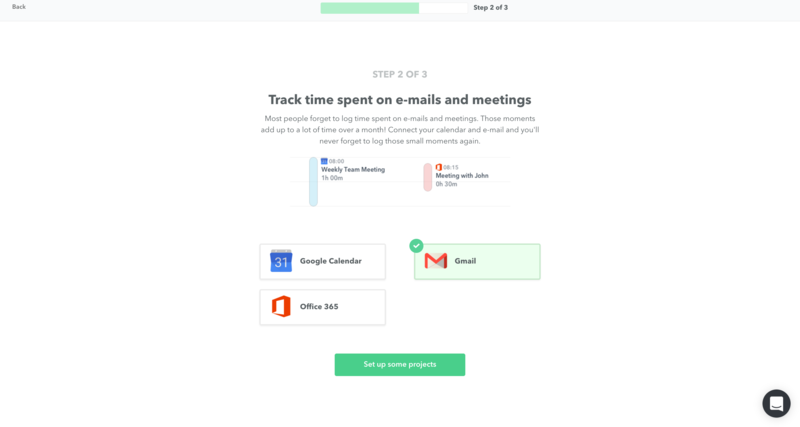 See exactly how much time you spend on email each day. 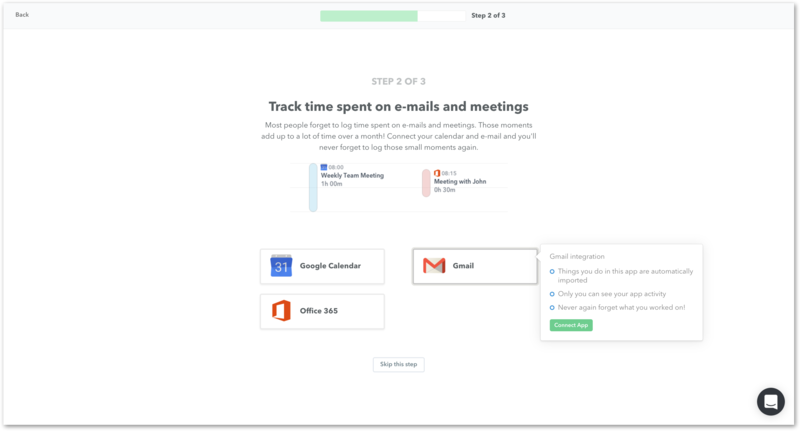 By pairing up Timely's Memory with your Gmail account, all the emails you send out each day will automatically appear in your private Memory Timeline. 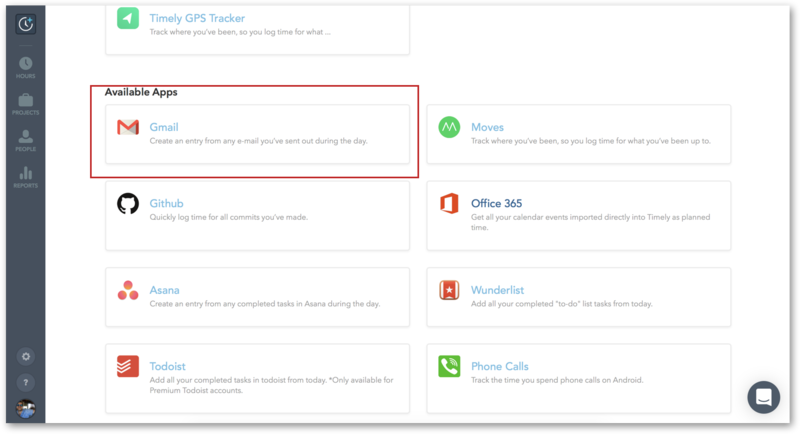 Emails sent within short succession will be grouped together under one entry. 2.) 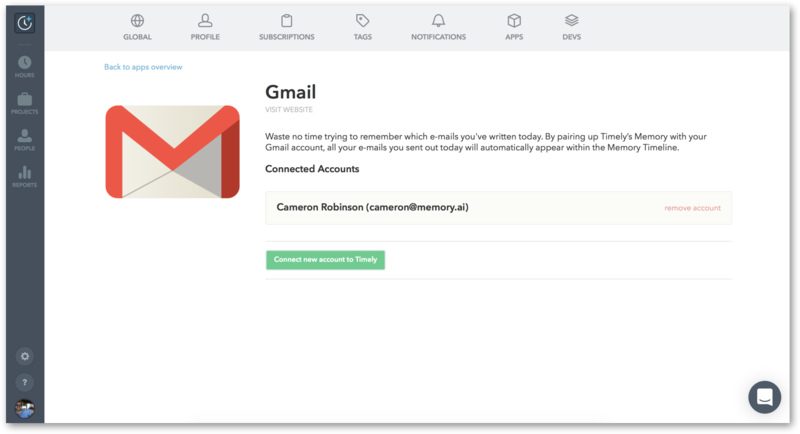 Connect Gmail from the App page inside of Timely Settings. 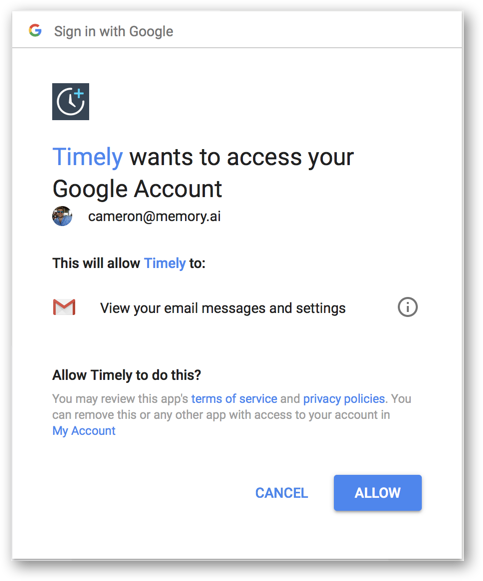 Click on the Gmail application and then "Connect new account to Timely". 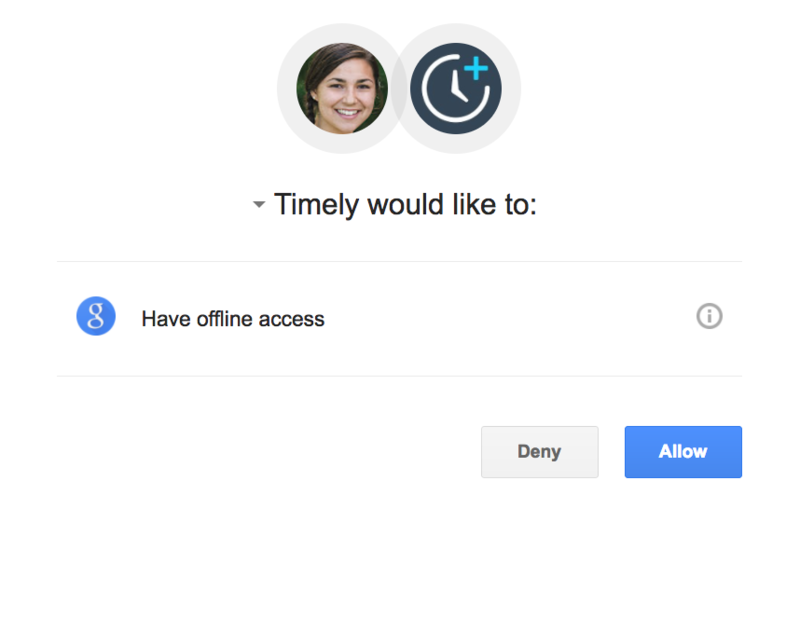 Make sure to ALLOW Timely to access your Google Account. That's it! 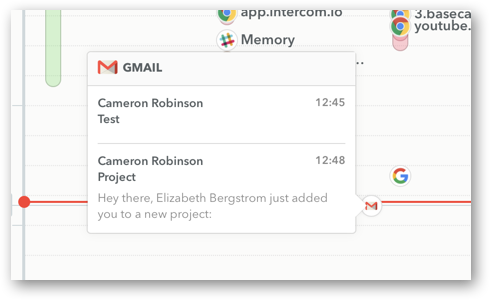 You did it and now your Gmail account is connected to Timely. 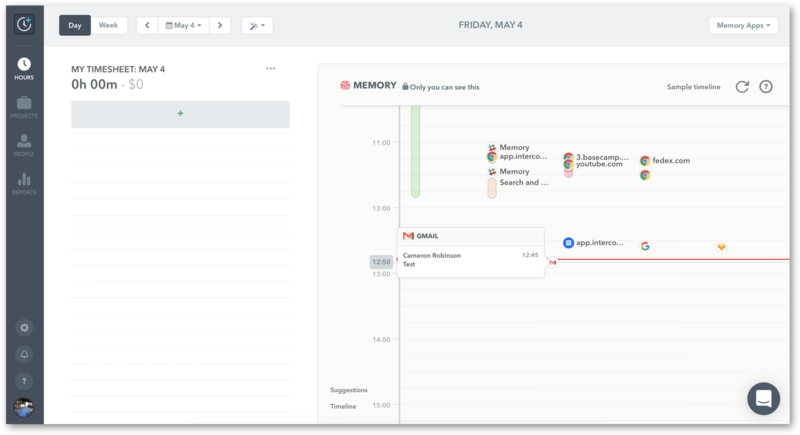 Can I create an entry from a Gmail Memory? You cannot directly create an entry from a Gmail memory. 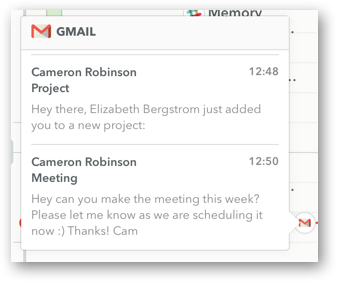 You can use the information in the Gmail memory as a basis for your entry's notes.